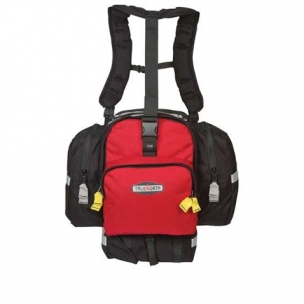 Vallfirest is the exclusive distributor in Europe of American Truenorth backpacks, a model brand in the forest firefighting industry with products specifically designed to meet all firefighter needs.Truenorth has a wide variety of day backpacks especially recommended for transporting materials, hydration, protective elements and/or chainsaws. FIREFLY The most versatile Fire Pack on the market. 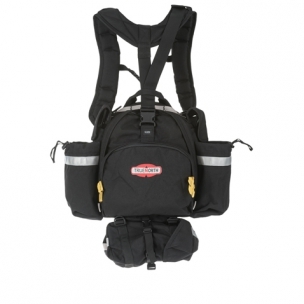 Our load swallowing 2200 cu in gear bag, combined with the trap pocket and lash down loops, means you can take it all with you when you're working the line﻿. Fireball Designed for those who feel that less really is more. 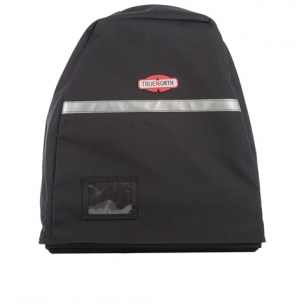 Everything the Spitfire™ has, in just a little smaller, teardrop shaped package﻿. 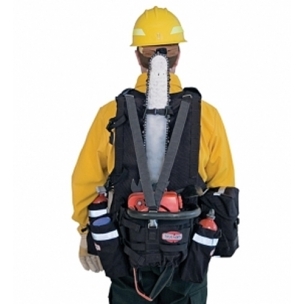 Our mid-sized fire pack has capacity to carry extra gear for those long days in the brush. 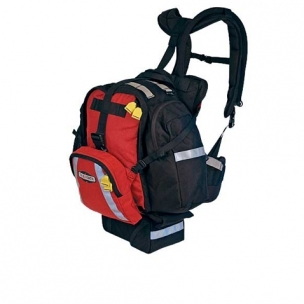 Fuse pockets, fire shelter case or SAR case, huge side pockets, and room for lots of water﻿. 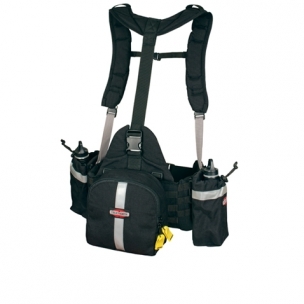 Perfect for the Search and Rescue worker when working from a vehicle and you only need the essentials﻿. Finally, a pack for carrying chainsaws that incorporates True North’s patented load-trapping suspension﻿. 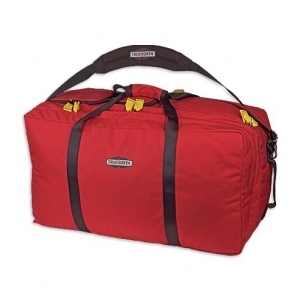 True North campaign 14-day bag with pocket waterproof sleeping bag.